The Chicago Auto Show will be open to the public between the dates of February 7, 2019 and February 18, 2019. 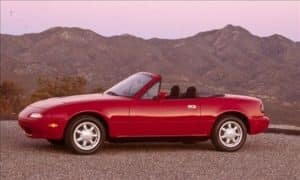 If you can believe it, the original Mazda MX-5 Miata had its first introduction at the Chicago Auto Show all the way back in 1989. It sure is fitting this special 30th Anniversary Edition will debut here as well. The Mazda MX-5 Miata is the ultimate representation of Mazda’s auto-making ideology. It also represents Mazda’s unflagging quest for driving pleasure. 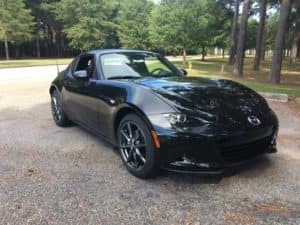 This special 30th Anniversary Edition was conceived as an expression of appreciation for all the MX-5 Miata enthusiasts. It is they who have sustained the success of this model over the last 30 years. 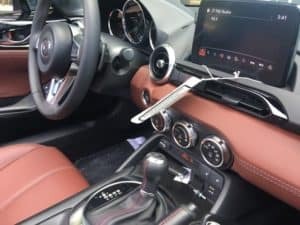 Do you want to learn more about the 209 Mazda MX-5 Miata? By all means, give Beach Mazda a call today! We have the Mazda enthusiasts on staff ready to help you!